Chickens are more than something to eat. They are intelligent and social animals. The chatty bird has even won the hearts of many people who now keep them as a pet. Chickens are becoming a popular option for an emotional support or therapy animal. Social animals make great therapy animals. Their need to connect and desire to be around family helps people suffering from anxiety, depression and loneliness. 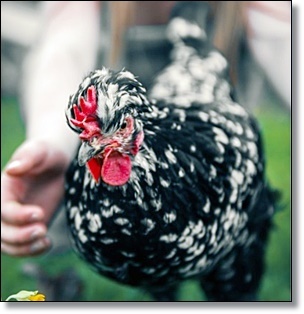 While dogs, cats and horses have been the traditional therapy animals, chickens are pecking their way in. Chickens are entertaining and talkative animals. They have over 24 different types of vocalizations. Aside from their vocals, they have unique personalities. “The talker, the complainer, the bossy one and the placid and the dopey and the eagle eyed smarty pants,” states Psychology Today. There is a perfect chicken for everyone. On top of the entertainment they provide, chickens are a perfect choice for people who are allergic to dogs and cats. The feathered animal has been introduced to nursing homes and senior living communities with great success. Therapy chickens have helped people with mental illnesses, children with autism, and give the elderly a reason to live. Having an animal to care for gives them a reason to wake up every morning. 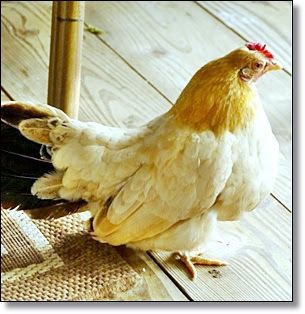 Studies done on facilities that have used therapy chickens have shown, “chickens at nursing homes can reduce resident-to-resident altercations, reduce antipsychotic drug use and increase the number of visits residents receive from friends and family,” according to Sheboygan Press. Therapy animals spark conversation about the patient’s past pets and brings back memories. This helps patients that are suffering from memory loss. The therapy animal also initiates conversations between the residents. “They can make good therapy pets for people who live with a backyard because they cost much less than dogs. 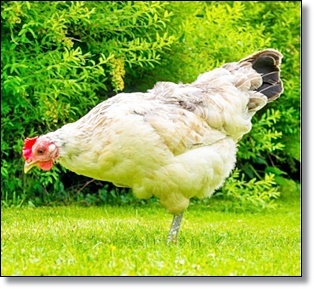 Care-taking is good for you, when it’s not overwhelming and a chicken can provide an “un-anxious example of how to live without worry,” reports Psychology Today. While some chickens like to be handled and cuddled, they still need their outdoor time. Chickens need time outside to search for worms and bugs. 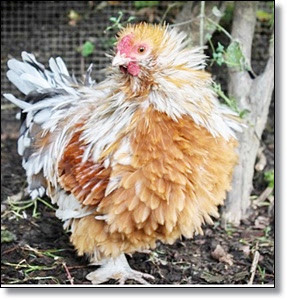 Chickens are affordable and entertaining therapy pets that are changing the lives of many people. These intelligent feathered animals are finally being seem as something more than food.